You like this drawing? Check these out! 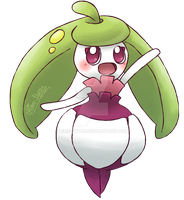 Sweet, glad that Bounsweet got this as its evolution.